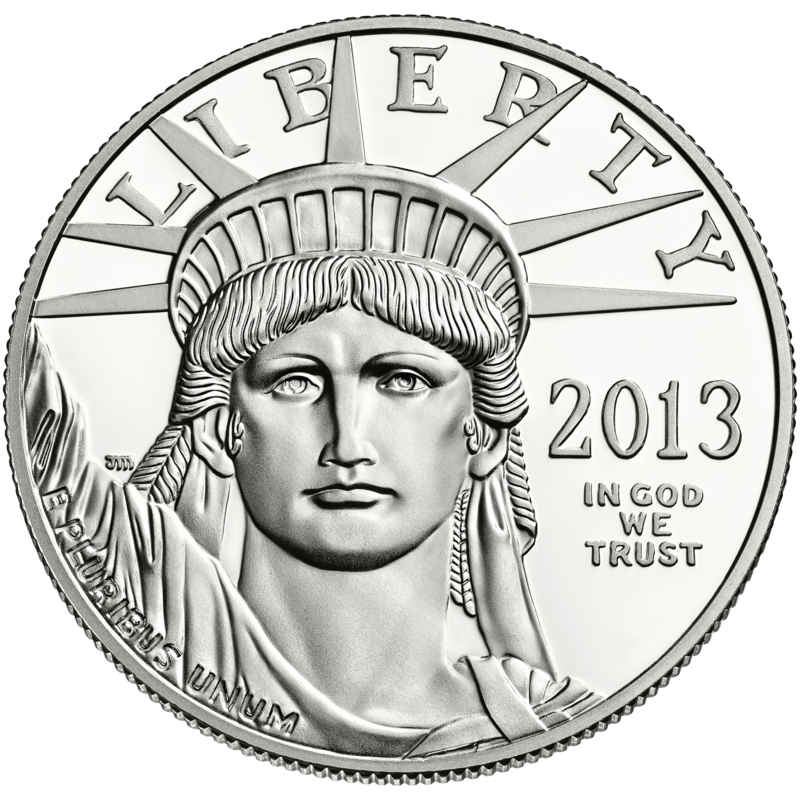 Silver, like all precious metals, may be used as a hedge against inflation or deflation. 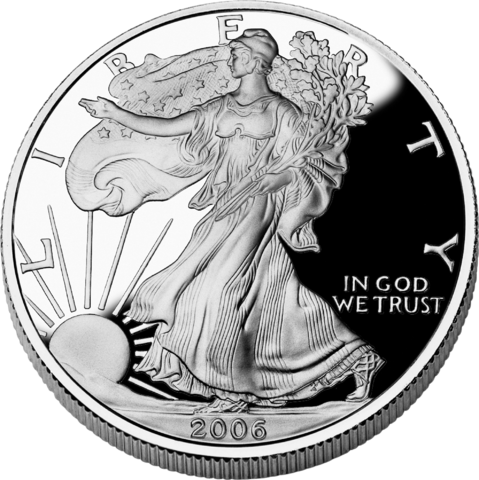 Silver often tracks the gold price due to the store of value demands, although the ratio between gold and silver can vary greatly. The gold/silver ratio is often analyzed by traders, investors and buyers. Gold is the best known hedge against inflation, financial uncertainty, and a falling dollar. Since this pretty much sums up the world's environment we’ve been living in for the past decade, it’s easy to see why the value of gold has been on the rise. Platinum is relatively scarce, even among the precious metals groups. The price of platinum changes along with its supply and demand; during periods of sustained economic stability and growth, the price of platinum tends to be as much as twice the price of gold. Numismatic gold coins can help safeguard your gold holdings against the potential of government restrictions on gold ownership. Today, more investors are seeking ways to preserve as much of their personal financial privacy as possible. Numismatics help in this regard as they are not subject to possible government confiscation . 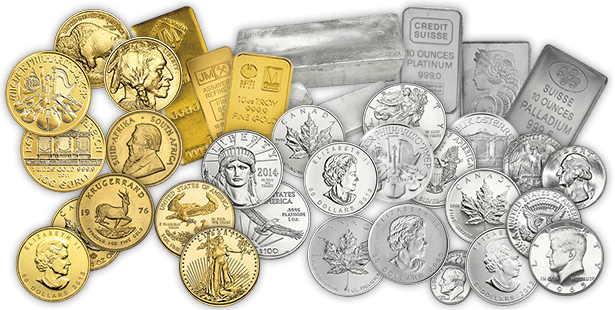 Bullion is gold, silver, or other precious metals in the form of coins, ingots, or bars. Typically bullion is used for trade on a market. Gold and silver have been used throughout history as money and has been a relative standard for currency equivalents specific to economic regions or countries, until recent times. Hello, and thank you for your interest creating your personal gold standard. My name is James Carrillo. 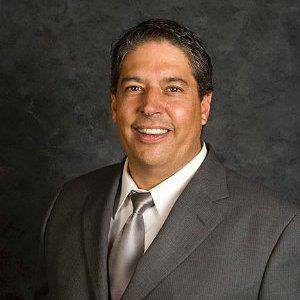 I have been in the investment industry for 30+ years, and have traded with well over 40,000 clients. 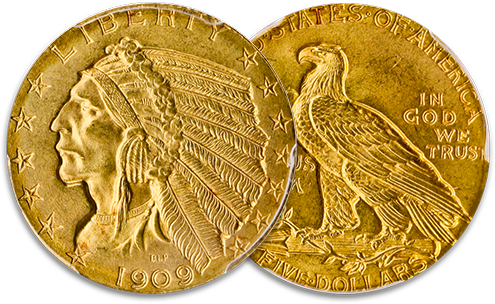 Buy, sell or trade physically held investment grade gold, silver, platinum and certified pre-1933 gold and silver coins. 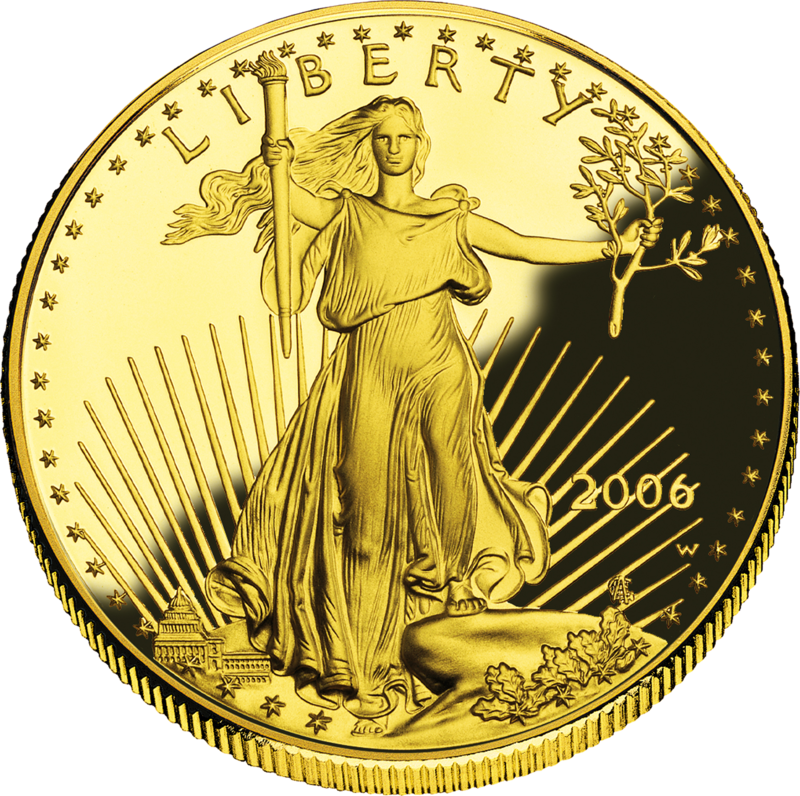 Physically held precious metals have no debts or liabilities - unlike stocks, bonds, or U.S. Dollars. After over 100 years of deliberate debasement, the U.S. Dollar buying power is rapidly dying. Our politicians have deceptively siphoned off so much of its value that in 2016 our dollar was only two pennies of the purchasing power of the 1913 dollar. This debasement of America’s money is by far the largest confiscation of wealth in world history—and you, your children, and your grandchildren are the ones on the losing end of this century-long policy. Gold is the anti-dollar it has not only kept up with this depreciation - it has outpaced it. Those who have saved in gold rather than dollars have accumulated great wealth.